Companies world-wide are paying a lot of attention to Test Environment Management for a number of reasons – it can be painful and costly but getting it right brings serious commercial benefits. With shrinking budgets and higher expectations, organisations need to get this element under control as soon as possible. Our new service combines our experience and expertise with a proven collection of processes for Test Environment Management. The service is driven by dedicated specialist consultants who help you deploy a curated collection of powerful tools and information in context. TEMPT acts as one coherent and coordinated management service providing a great way to manage communications between the test organisation, vendors, IT operations and a technical team. The service is tailored to meet the needs of the program, project and client. A portal for Environment Management can be configured to service any project and environment landscape. Resourcing can be scaled accordingly using dedicated or hybrid models as required. 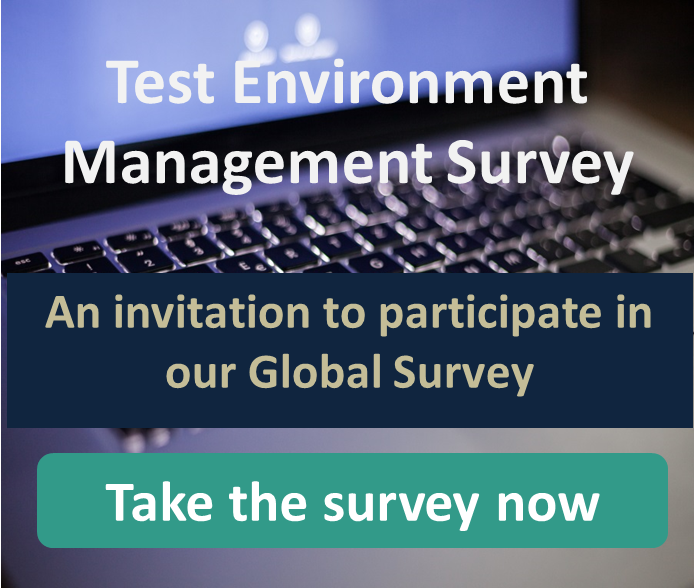 To understand the corporate issues from your perspective and examine the related landscape, we have designed a specific survey and now invite you to participate. Click here to take part in the survey and we will email our analysis for you in complete confidence plus the full report when the survey is closed. What pains does TEMPT address? TEMPT is a dedicated environment management service, which saves money by centralising the task of environment management and efficiently utilising dedicated resource. It removes the burden of environment management from large and small projects. The Environment design and build out is through direct engagement of vendors, architects and engineering disciplines. It provides for Environment configuration and software release management, enforcing software change management processes while assuring compliance. 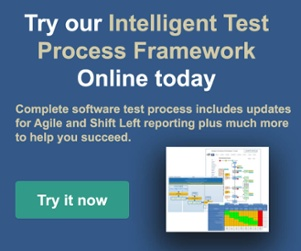 TEMPT also helps you to manage Environment access and conflict management between test programs and other engineering work, such as major release, demos, etc.